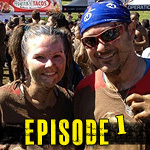 Episode 45 – Kick That Bell | Getting Dirty with Laurie and Daniel - A Podcast about Obstacle Racing, Training, and Mud Runs. Hey! 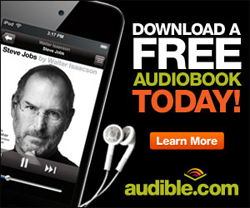 Was pleasantly surprised to see your podcast pop up in my feed. I’m still catching up, currently on episode 13, but I’m glad to see you’re recording again!